Pet Friendly Shuttle.  Pool.  Gym.  Tanning. ⌨ Computer Lab.  Washer and Dryer.  Furnished. College Inn is right across the street from NCSU. On the south of the NCSU Main Campus it is close to classes in Natural Resources, Meteorology, Geology, and a few others. College Inn is also on the Wolf Line Shuttle if you need to go to another part of campus. Features at College Inn include; Clubhouse, Pool, Gym, Apartments have Washer and Dryer, Computer lab and study room, Game room, Tanning bed, 24/7 maintenance, fully Furnished apartments, and well lit parking. At College Inn you can pick from 2x2, 3x2, 4x2, and 4x4 apartments. 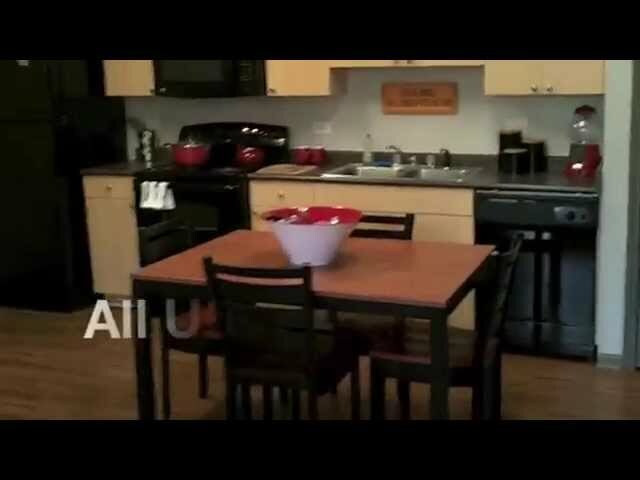 Utilities are included in rent for all Floor Plans; electric, water, Internet, and cable. College Inn Rents Out Parking Spaces To Non Residents Too so check them out if you are in need of an apartment or a parking space near campus.